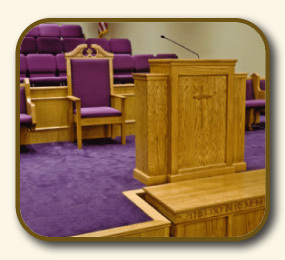 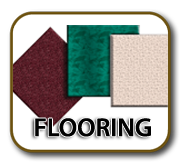 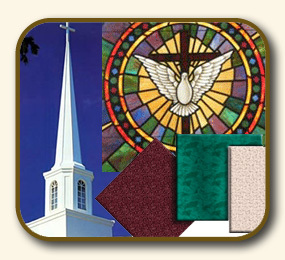 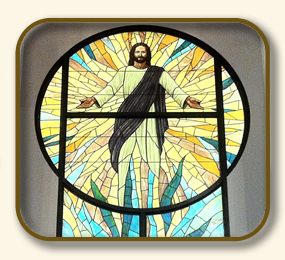 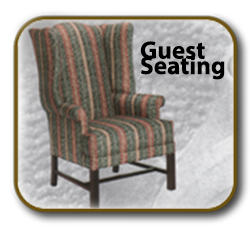 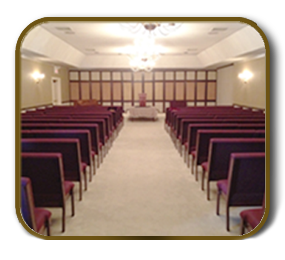 Welcome to ChurchFurn.com - "Beautifying Your Worship Facility...Creating a New Atmosphere"
We can help you with Beautifying Your Worship Facility, Restaurant or Funeral Home. 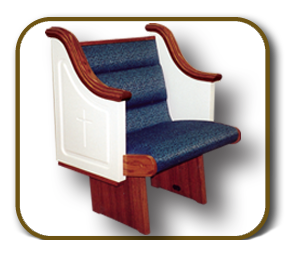 ChurchFurn.com is a full-service company providing high quality furniture, pews, chairs, flooring and more for Churches, Synagogues, Church Parishes, Worship Centers, Church Family Life Centers,Funeral Homes, Military Chapels, Hospital Chapels and Restaurants. 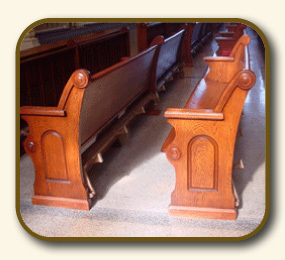 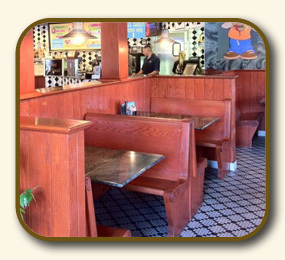 We are located in Winston-Salem, local to the High Point and Greensboro areas of North Carolina where we have access to the best suppliers of church furniture, upholstery, and interior products on the east coast.